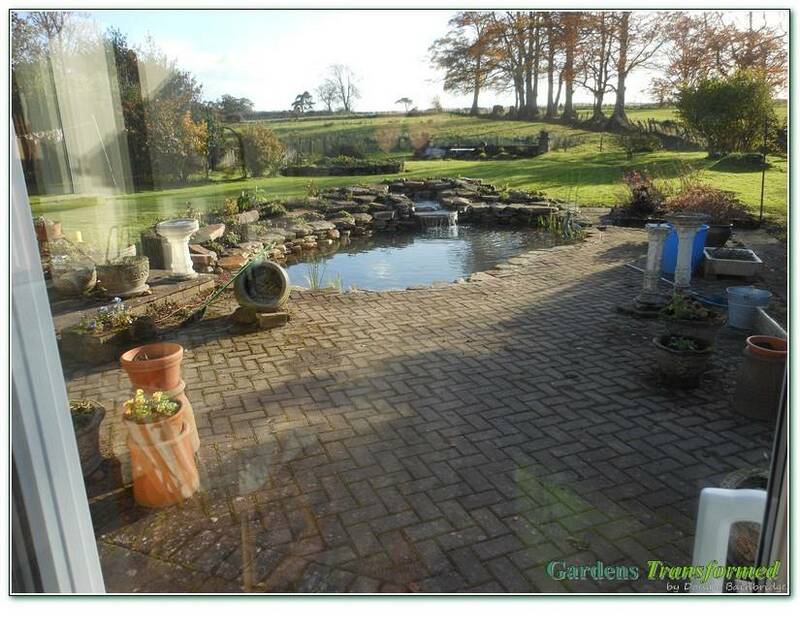 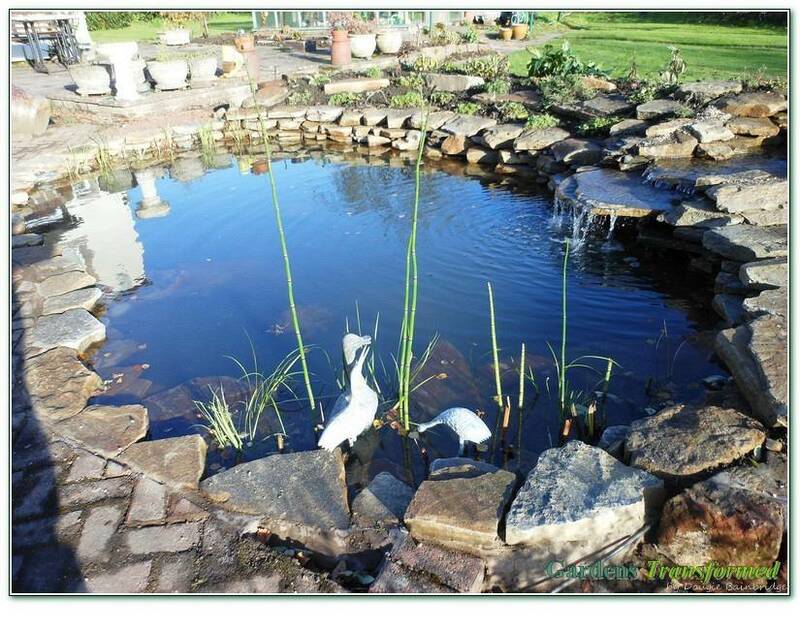 The creation of a main kidney pool with large bay for water lillies, upper small stream and pool with waterfalls, blended rockery and planting supported by an enhanced rear stone wall, all facing the conservatory for lovely views. 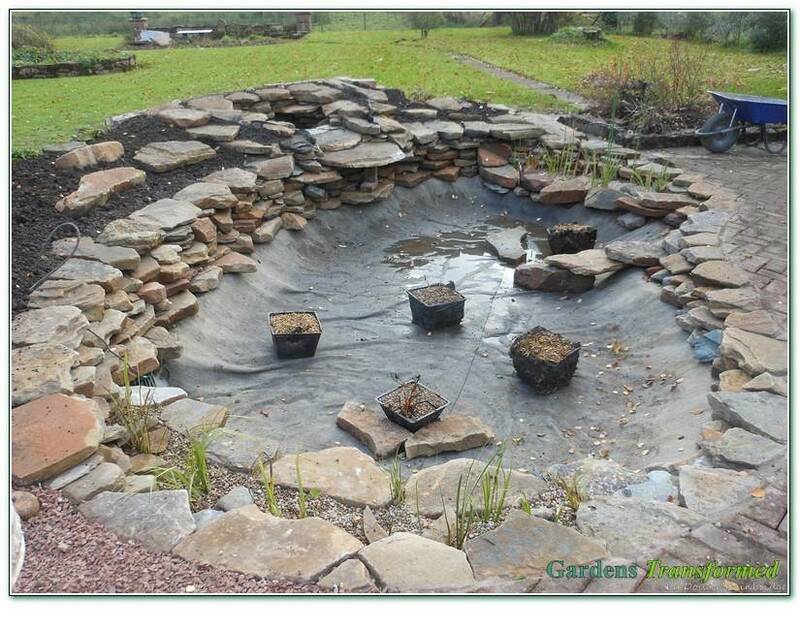 Phase 2 then included a cracking 2 foot natural stone wall with random 2" thick lengths, to compliment the water feature all around the lower garden. 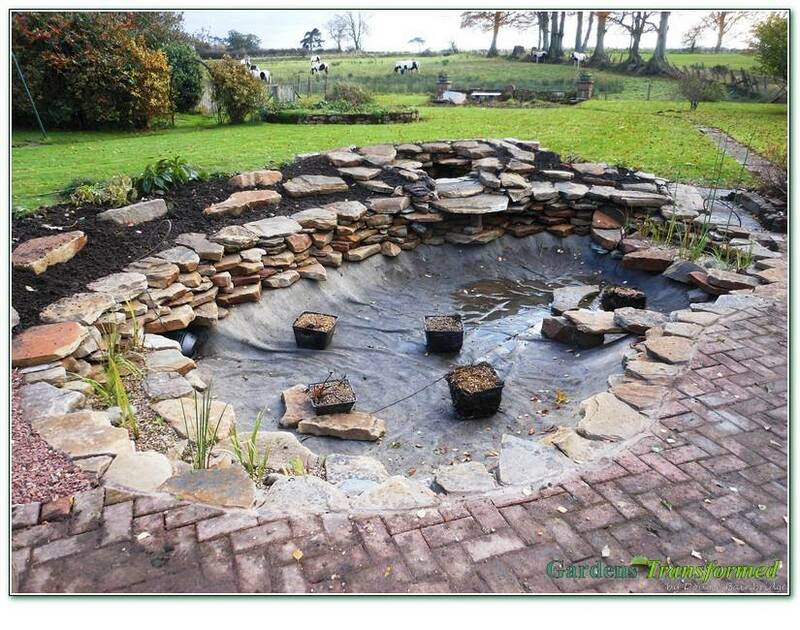 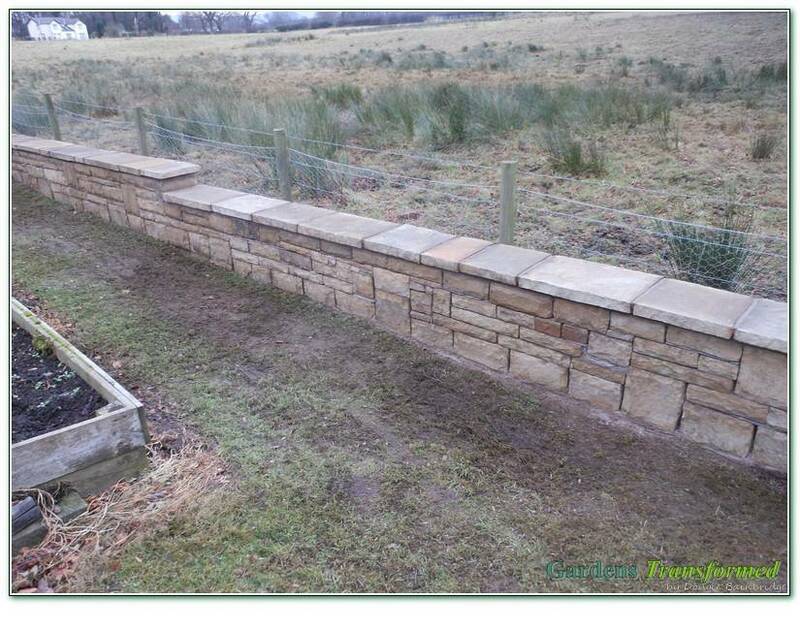 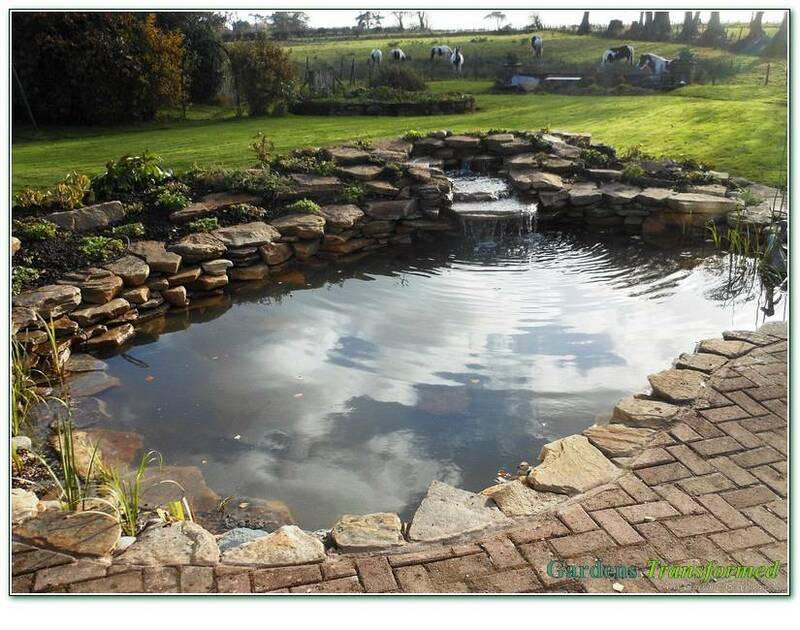 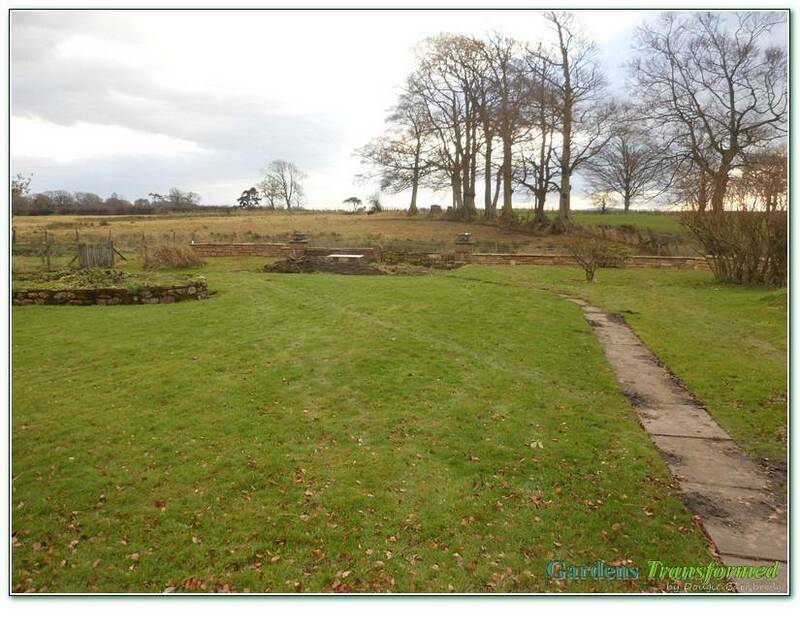 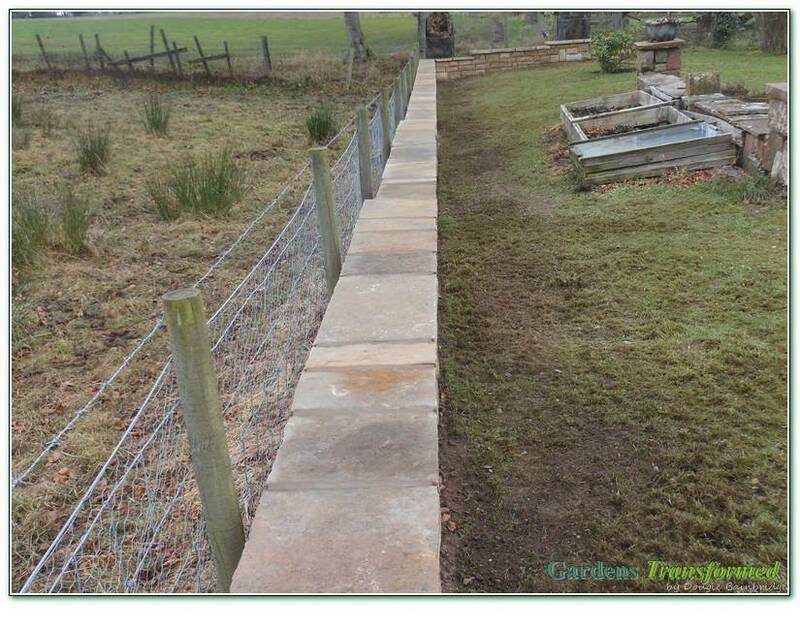 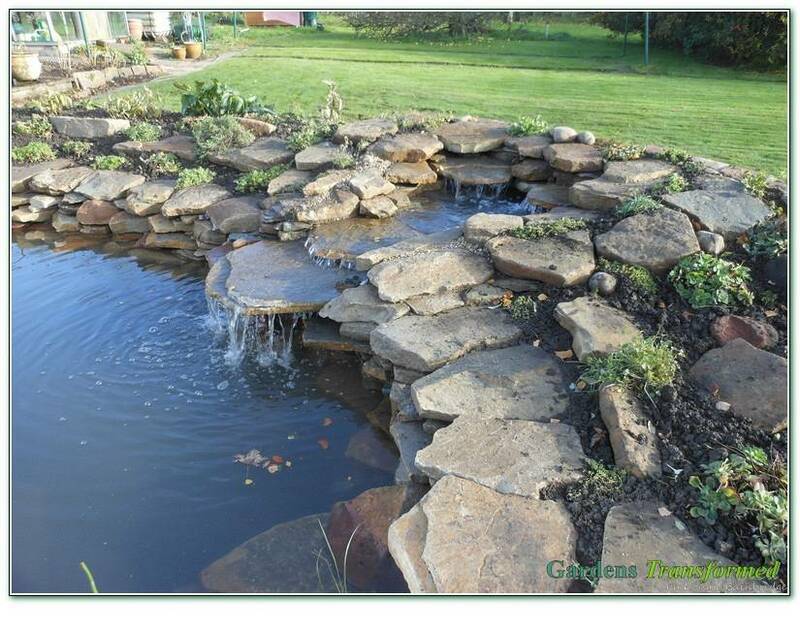 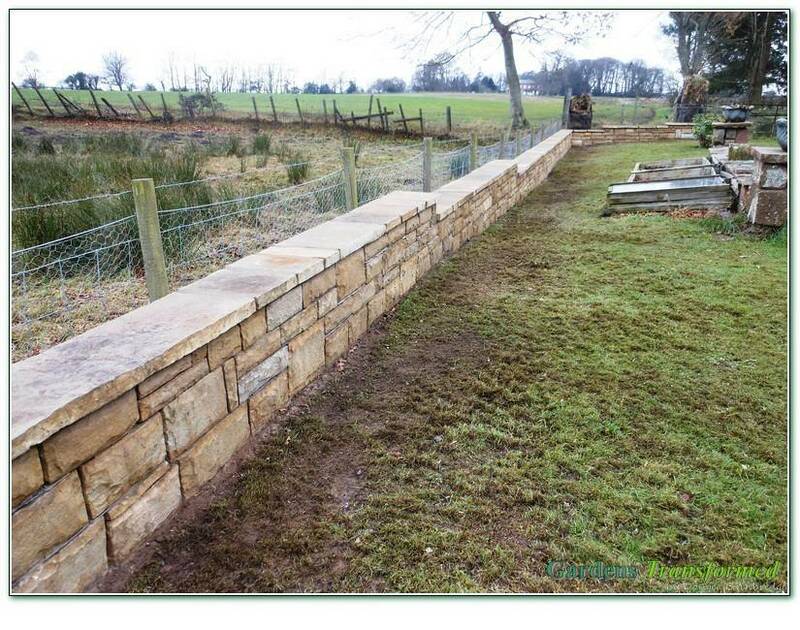 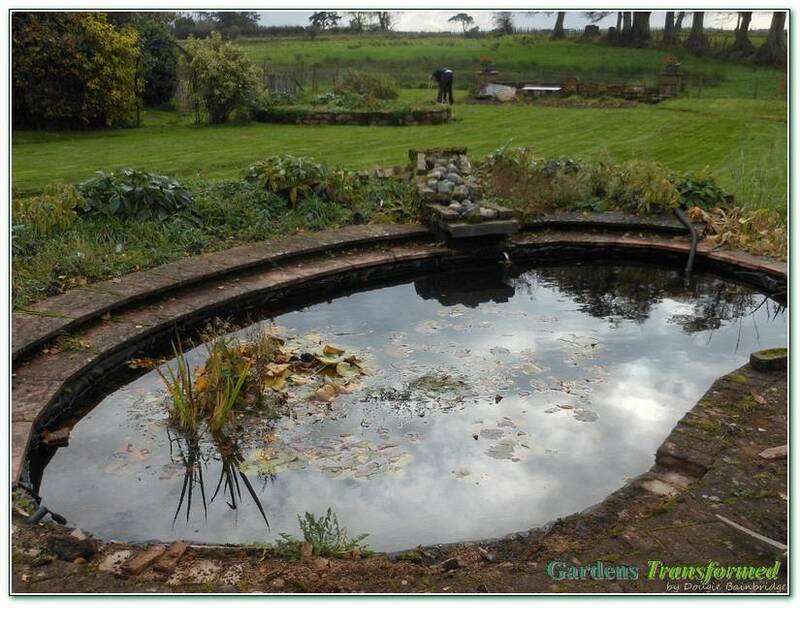 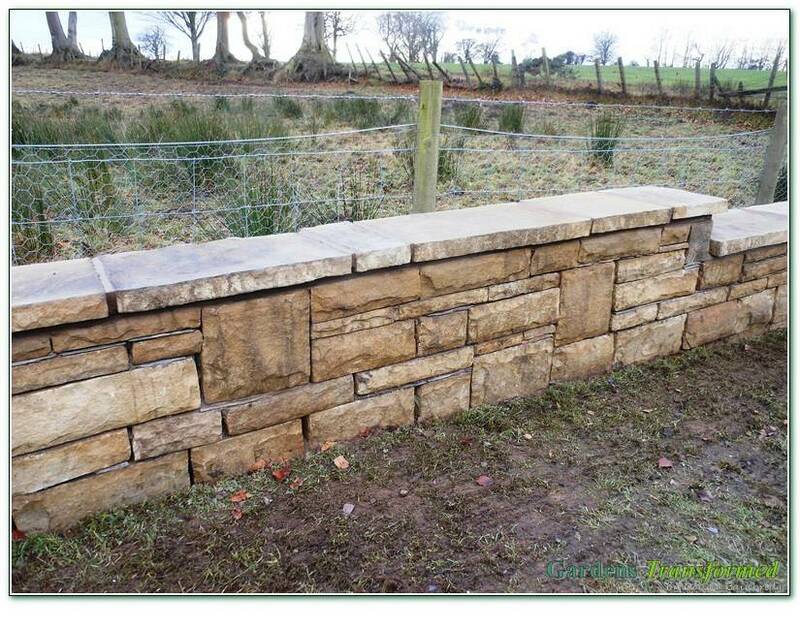 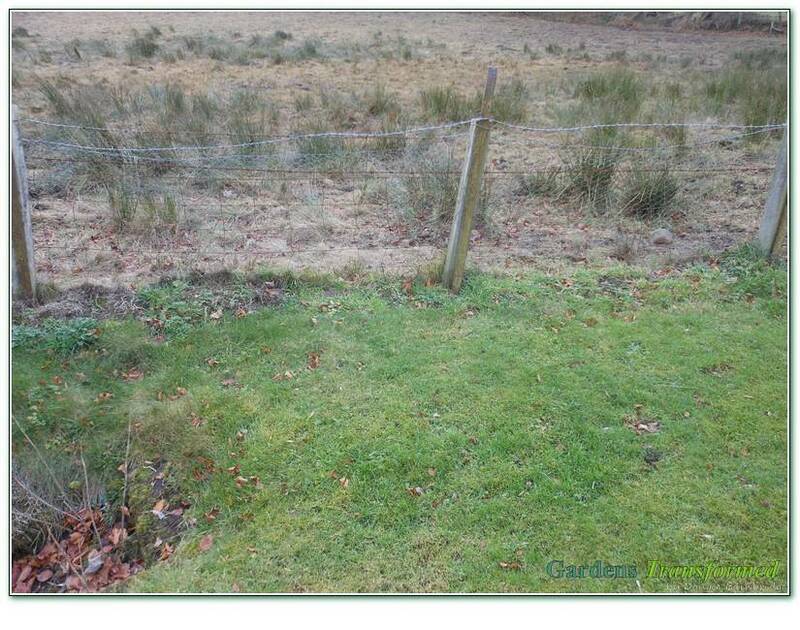 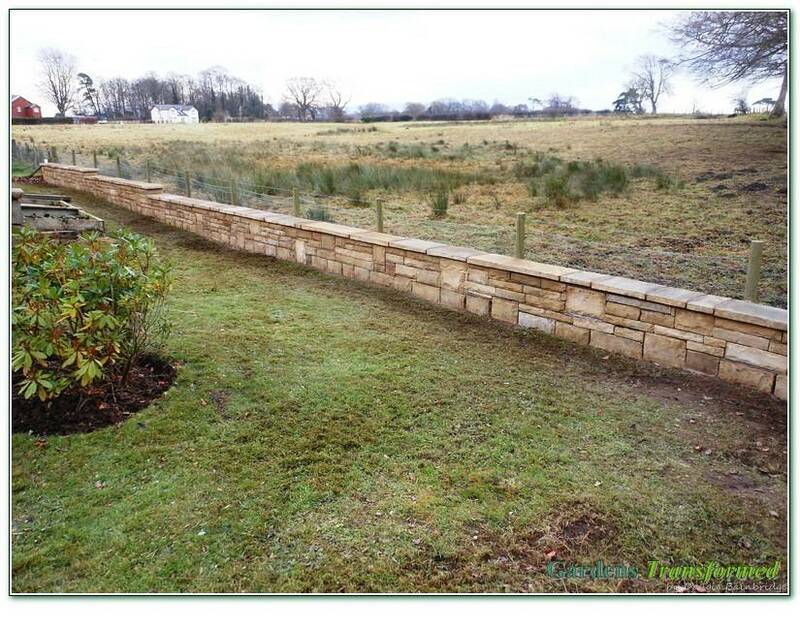 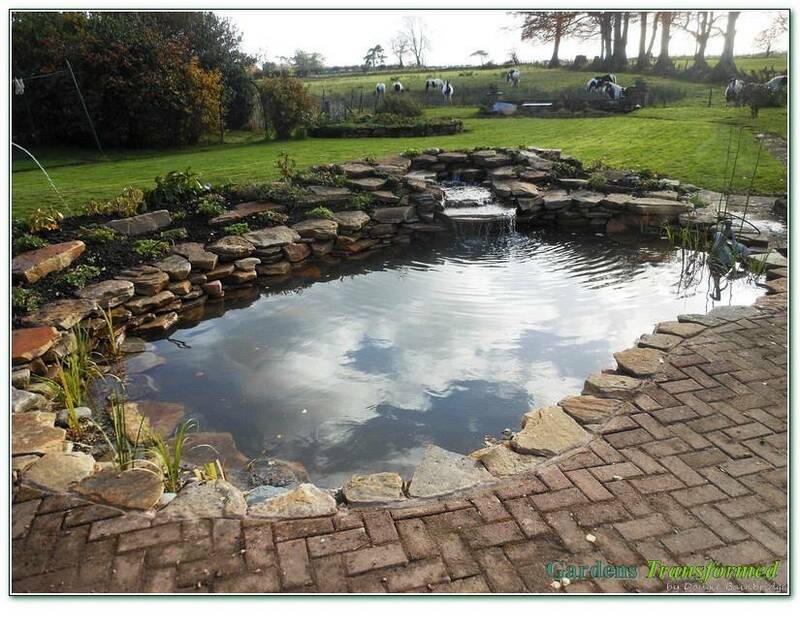 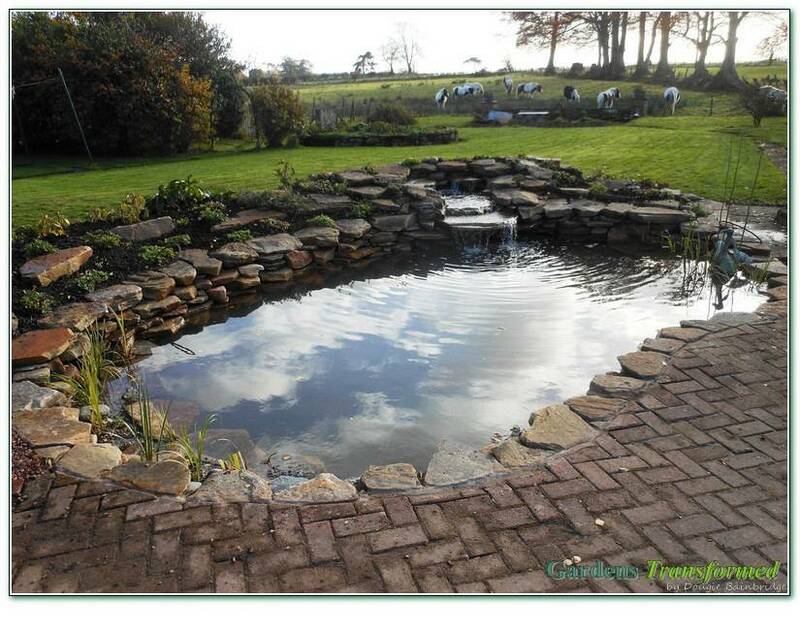 A 2013 winter project, at winter rates, we cant wait to see the rockery and aquatics in Spring 2014!